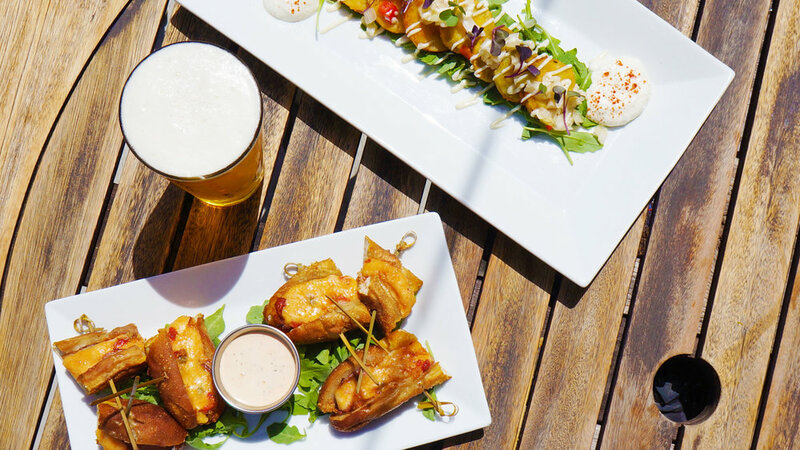 Located in the shadow of the Smoky Mountains, our Downtown Waynesville taproom has a relaxed atmosphere where you can enjoy lunch, dinner or drinks. 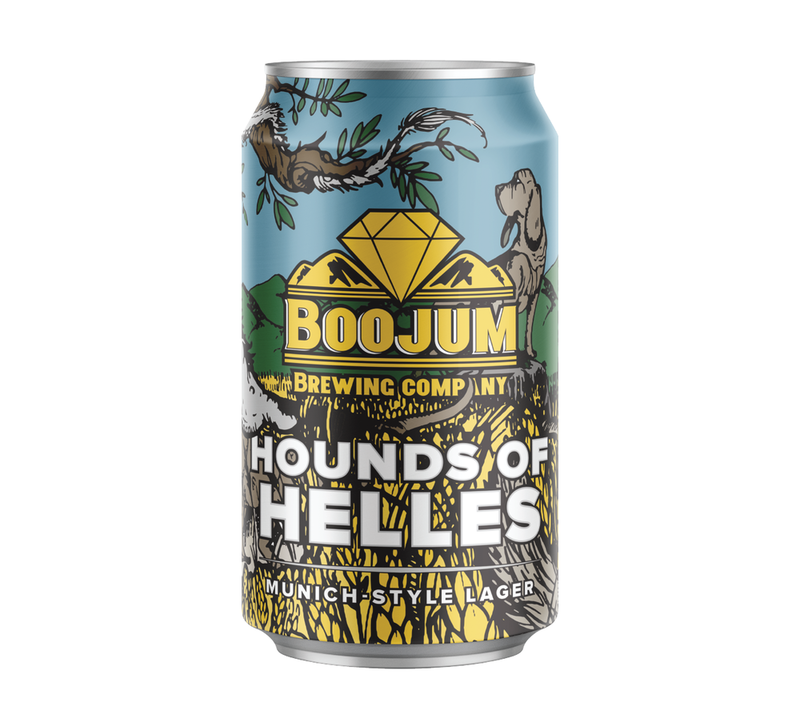 Boojum features seasonal pub faire including tasty burgers, sandwiches, shareables and daily specials that pair perfectly with our beer. 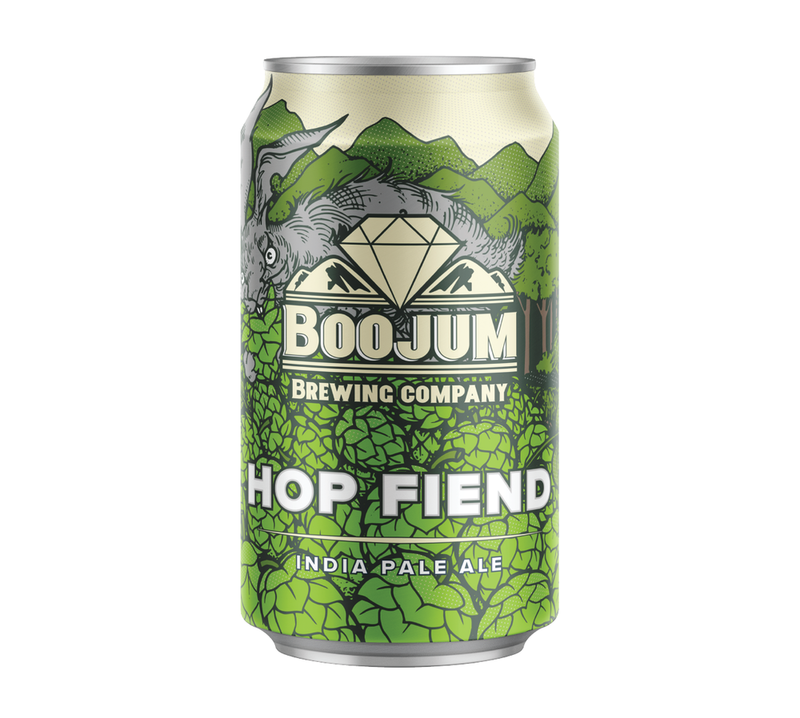 Choose from 16 taps of fresh, delicious & ever rotating Boojum Beer plus wine & craft cocktails. Cozy up inside or take in the mountain air on our back deck. 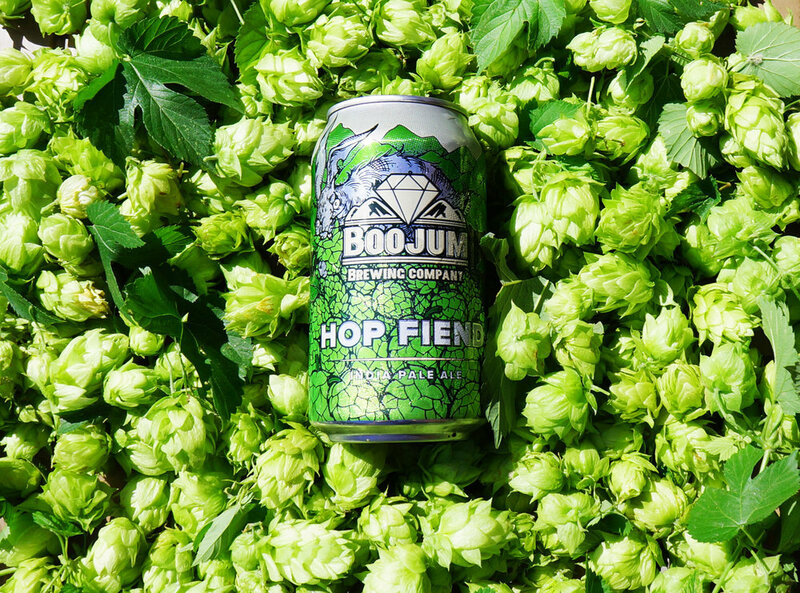 Located right below our taproom with access from both Main St. and Wall St., the Gem features Boojum beer, wine, & a full liquor bar, lots of space for hanging out, plus bar games including pool, darts, shuffleboard & foosball. The Gemstone Kitchen is now up and running too, serving up delicious tacos, quesadillas, nachos and snacks from 7PM - 12AM six days a week. The Gem is 21 & up, so leave the little ones at home or hang out with us upstairs. Main St. Entrance 50 N Main St.
Wall St. Entrance 145 Wall St.
Hops hops hops. Nothing else matters to a hop fiend. They gather them up, admire them, hoard them, love them, devour them, & are always thirsting for more.